Trade union activist and labor leader, Issa Aremu has called on the Senate President, Bukola Saraki to resume his duties at the National Assembly and stop campaigning for the Peoples Democratic Party, PDP. Aremu called on Saraki to emulate the legacy of his late father, Olusola, by ensuring the passage of the new National Minimum Wage Bill. Aremu, who spoke to the News Agency of Nigeria (NAN) in Ilorin, recalled that the late Saraki, as the Senate leader, presided over the Senate committee that midwife the emergence of the first national minimum wage in 1981 under President Shehu Shagari. 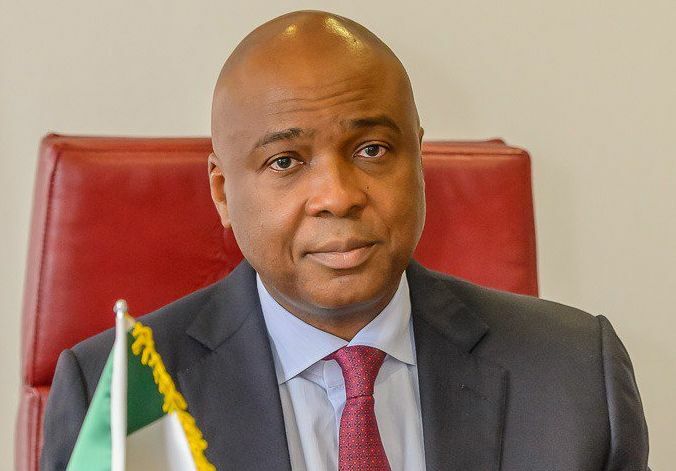 The labor leader, who described the late Saraki as “a wonderful symbol of democracy’’ who showed concern for the plight of workers, urged the Senate President to also write his name in gold by reconvening the Senate to pass the new Bill. “The Senate President, Bukola Saraki should be on duty regarding this all-important Bill. I remind him to emulate his father. “Today he is going up and down as Campaign Director-General of the Peoples’ Democratic Party’s candidate, Alhaji Atiku Abubakar, but he should remember that he has not resigned as the Senate President. “He must declare his position on the N27,000 and N30,000 recommendations. “He must act fast like the Speaker of the House of Representatives, Hon. Yakubu Dogara did, so that we can make it a reality and the President will sign the Bill into law,’’ he said. Aremu, the former Secretary-General of the National Union of Textile Garment and Tailoring Workers of Nigeria, commended the House of Representatives for promptly passing the National Minimum Wage Bill. He also hailed the lower chamber for endorsing N30,000 minimum wage across board – Federal and State governments, ensuring that the minimum wage could not be polarised. President Muhammadu Buhari had in January transmitted the Bill to the National Assembly for passage into law.